The Spearhead Training Group office is located in Chipping Norton. At 700ft above sea level, Chipping Norton is the highest town in Oxfordshire and is regarded as one of the "Gateways" to the Cotswolds. 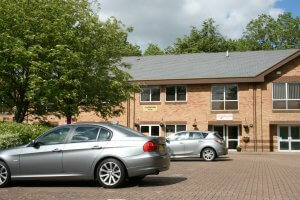 Located within walking distance of Chipping Norton, Cromwell Park provides a peaceful and creative working environment. If you are passing this way, call in for a warm welcome.